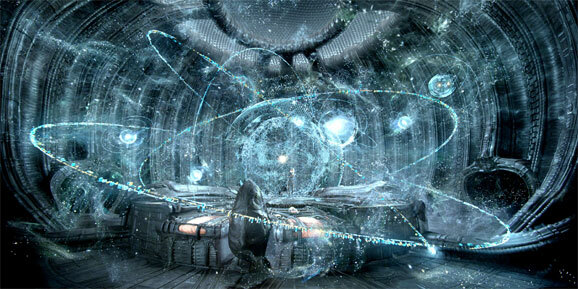 This morning we brought you the new trailer for Ridley Scott’s Prometheus. If the film is anywhere near as wonderful as the bits and pieces we’ve seen so far, it will have been well worth the decades-long wait since Scott’s last foray into the Alien universe. Scott and company continue their marketing at this weekend’s WonderCon, where Scott, writer Damon Lindelof, and a couple of the film’s stars are on hand to show some footage and chat about the film. Read along as we liveblog the footage and panel! 1:54: Damon Lindelof greets the audience to discuss his childhood love of (and traumatization by) Alien, before bringing out Sir Ridley Scott to chat about the film. 1:55: Scott hasn’t done much with science fiction recently because he just hasn’t come across anything terribly interesting in the genre. He teases the idea that there could be a follow-up to Prometheus, as it leaves a lot of big questions open. Prometheus continues its marketing winning streak in an all new teaser for the film, touting its availability in IMAX 3D. Everything about this movie looks brilliant. This is the must see movie of the year, without a doubt. And in this new trailer we get a closer look at Noomi Rapace’s role in the film and in the process form even more connections to the original Alien film. For most of us, there’s a glorious 15-20 minutes before a feature film starts that often has us more exhilarated than the actual film we’re trading our first born to see… the trailers. As soon as that big green “this preview has been approved for all audiences” screen appears, you’re as rapt as you’re going to be for the duration of your experience. Great movies made even greater, or trash polished enough to trick into spending your money on it, we all love the trailers, and we love them even more when the anticipation for the film is already at its height. 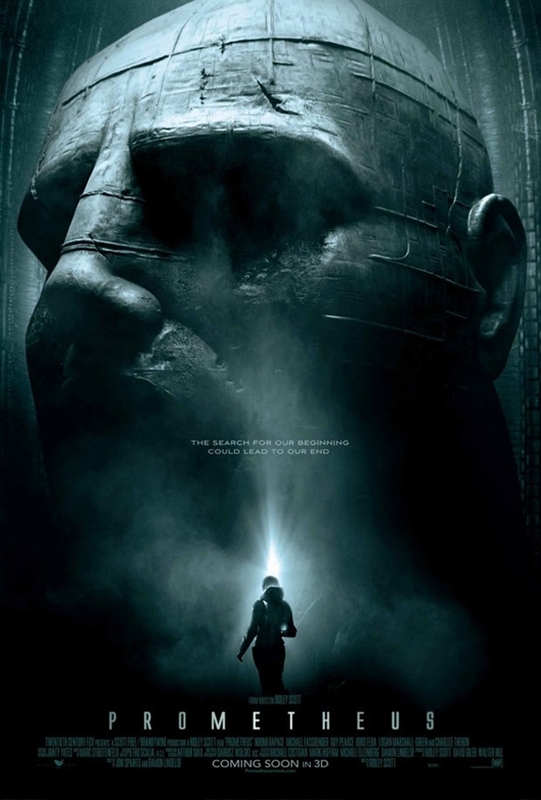 The marketing campaign for Ridley Scott’s upcoming Alien prequel Prometheus has done a brilliant job of simultaneously making this look like the must see movie of the year, and telling us almost nothing about the plot. All we really know is that people are in space and something horrible happens. Along the way, there will be stunning cinematography. Lurking somewhere in the background of the Alien franchise is the far too often overlooked idea that humanity, not the murderous xenomorphs, are the real villains. That nefarious nature is usually represented by the Weyland-Yutani corporation, embodied in Aliens by Paul Reiser as their corporate stooge. The upcoming Alien prequel Prometheus will continue that theme. Ridley Scott has just revealed that Guy Pearce will play the obligatory corporate stooge in the film. In fact he’s not just any corporate stooge, but Peter Weyland himself.